The following post is dedicated to the Amasty Reward Points Magento 2 extension. Below, we shed light on its core features and provide tutorials related to both backend and frontend usage of the module. If you want to thank customers for shopping on your Magento 2 website and performing some specific actions, the Amasty Reward Points Magento 2 module will help you achieve this goal. Also, note that we’ve compared it with other similar tools here: Magento 2 Reward Points Extensions Comparison. The extension is pre-configured, so you can use it right after the installation. Looks like a reliable Magento 2 reward points module, isn’t it? Features are described in more detail below. 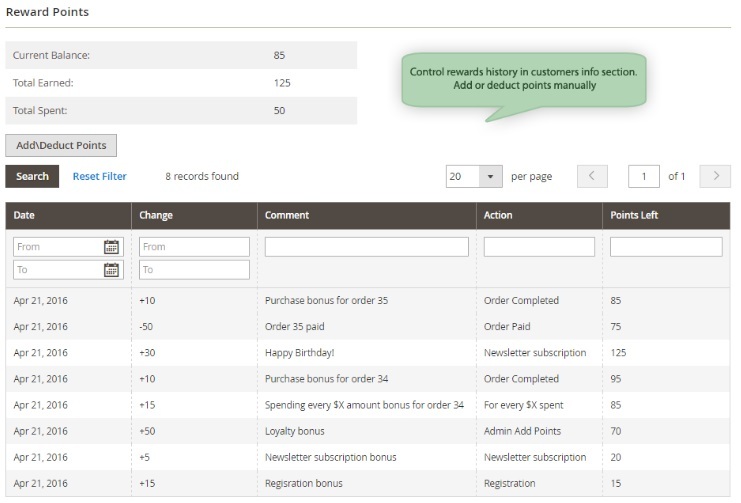 As a Magento 2 admin, you can control and manage reward points manually in a customer info section. The first thing we should describe is the ability to use the Amasty Reward Points Magento 2 module right after the installation. The extension offers five predefined actions that can be used from the very beginning. You can freely modify them, but for most cases, these actions are entirely suitable. Don’t waste time and start leveraging the Magento 2 reward points system right after you’ve installed it. The Amasty Reward Points Magento 2 module as a strong motivator is another thing to which we’d like to draw your attention. Chances are, you have a lot of unregistered customers. Each time they need to buy something, these customers return to your store but don’t create an account. With the help of this Magento 2 reward points module, you will easily encourage a part of these users to register. Buyers will be motivated to create a customer account since every purchase will bring points that can be used as an in-store currency. As a result, you will get more data about your target audience. 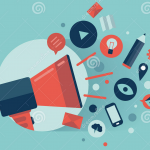 The collected information can be used to make further promotions more precise and effective. Besides, the Amasty Reward Points Magento 2 extension can be used to motivate customers to spend more money on your ecommerce storefront. The module lets them understand that the amount of points they receive is positively related to the amount of money they spend. Thus, the more they spend – the more they get. It is even possible to make the functionality of the tool more precise by configuring certain conditions, such as products and categories to which points will be applied. Furthermore, it is possible to encourage customers to sign up for your newsletter. Just provide points for this action, and you will see how many new subscribers you will get. Besides, you can make valuable birthday presents for all registered customers by providing them with points. To protect your store from fraud, this rule works only once a year for each account. Now, let’s see how all these and others features are implemented in both backend and frontend. To configure the extension, go to Stores -> Settings -> Configuration -> Amasty Extensions -> Amasty Rewards. There are only two sections here: General and Points. In the first one, you can type a comment that will be displayed when the amount of a customer’s points is changed manually by a backend administrator. Next, you should set a birthday offset – the number of days before (use a negative number) or after (use a positive one) a customer’s birthday to provide him or her with reward points. To make the bonus available right on the birthday, type “0”. In Points, you should set the number of points equal to a single unit of your store’s currency. The standard rate is 10, but Magento 2 reward points plugin lets you use any ratio. 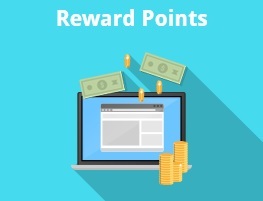 In this tab, you also specify points rounding rule for the cases when rewards exceed cart subtotal (round down or round up), enable/disable assigning points for orders that were paid with bonuses, and define minimum points requirement a customer should have to be able to spend his or her rewards for purchases. Now, when Amasty’s Magento 2 reward points module is configured, let’s go to its main section which is located under Marketing -> Promotions -> Amasty Rewards. The Rewards grid contains five pre-configured rules. You can activate, inactivate, or delete them in bulk. Besides, it is possible to edit each rule and create new ones. Let’s explore how the rule section of this Magento 2 reward points module is designed on the example of the “Purchase is made” rule. Being divided into four tabs – General, Actions, Conditions, and Labels – it allows you to configure each rule according to the most strict requirements. 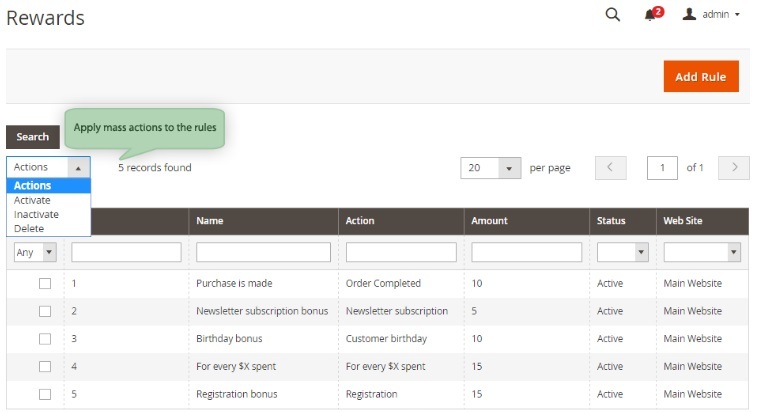 Thus, under the General tab, you type the rule name, select its status (Active or Inactive), and apply the first two filters: Website and Customer Groups. The first filter allows choosing a store view to use the rule, while the second one provides the ability to specify customers groups to which you want to apply reward points. In Actions, you can specify just two parameters: Action and Amount. The first one provides a drop-down list of actions to choose from. 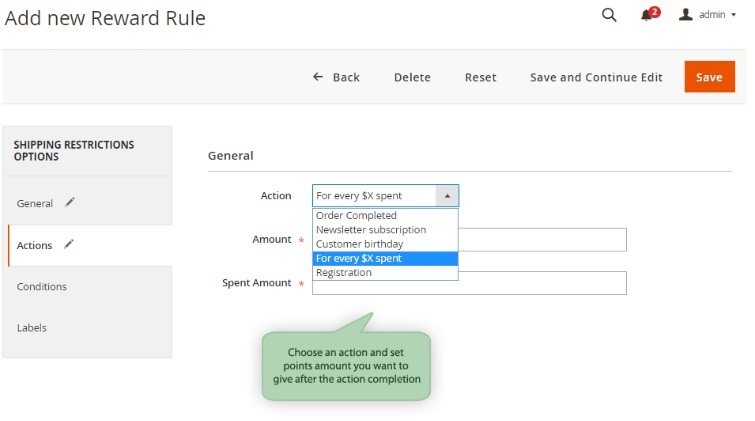 With the Amasty Reward Points Magento 2 extension, you can create rules based on the following triggers: Order Completed, Newsletter Subscription, Customer Birthday, For every $X spent, and Registration. In case you choose “For every $X spent”, an additional field appears where you should specify a spent amount to create a ratio of the paid money and the number of received reward points. In case of other actions, only the amount of points must be specified. Also, note that the Conditions tab disappears for Newsletter Subscription, Customer Birthday, and Registration. For other two rule types, the Magento 2 reward points extension allows creating a standard condition tree. In Labels, you can specify a default label, as well as create store view-specific labels. Now, we’d like to describe how to add or deduct points manually with the Magento 2 reward points module by Amasty. 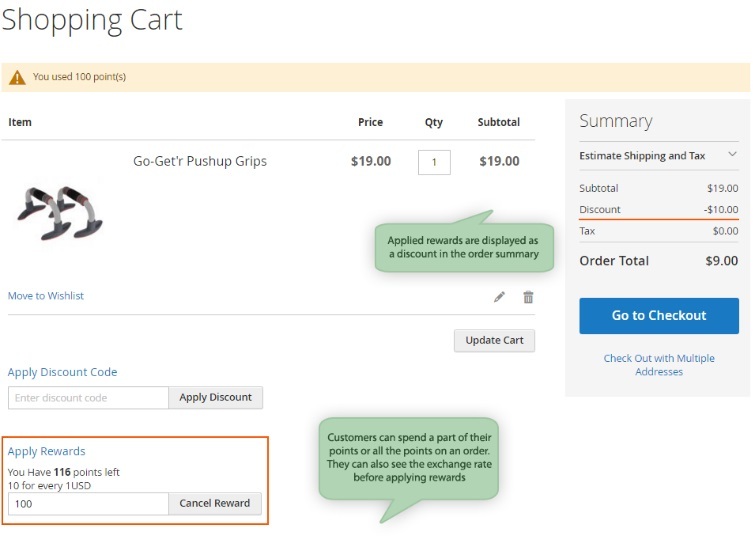 Go to Customers -> All Customers, choose any customer in the grid, and hit the Edit link in the Action column. You will be redirected to the Customer Information page. Find the Reward Points tab on the left. The tab displays a customer’s current balance, as well as the amount earned in total and spent points. All balance changes are gathered in the grid that shows date, change, comment, action, and left points for each bonus. To modify the points balance manually, hit the “Add or Deduct Points” button. You will be redirected to a new screen. Use negative amount to deduct points and positive to add them in the Amount field. Also, don’t forget to leave a comment informing your customer about the balance change. These are all backend actions you need to know to master the Amasty Reward Points Magento 2 extension. Now, let’s see what happens on the frontend. 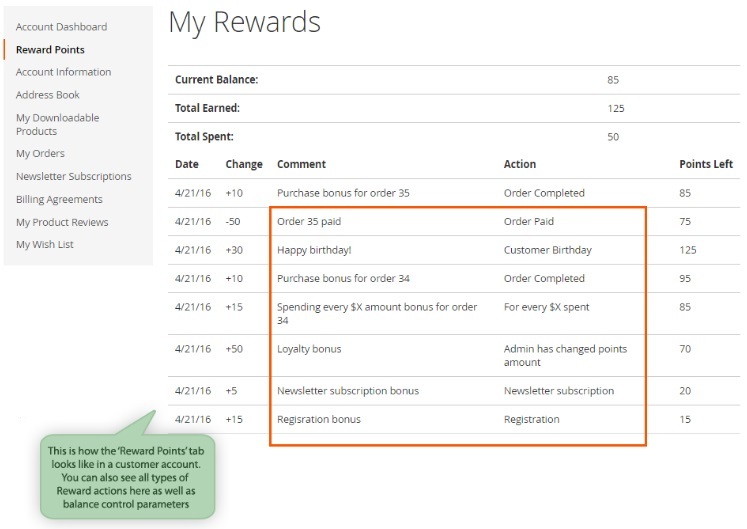 When in a customer account, points can be viewed under the Reward Points tab. The same stats, as we’ve just mentioned in the backend section, are available on the frontend page of the Magento 2 reward points module: Current Balance, Total Earned, Total Spent, and the balance history. In the shopping cart, a customer can apply all earned bonuses. 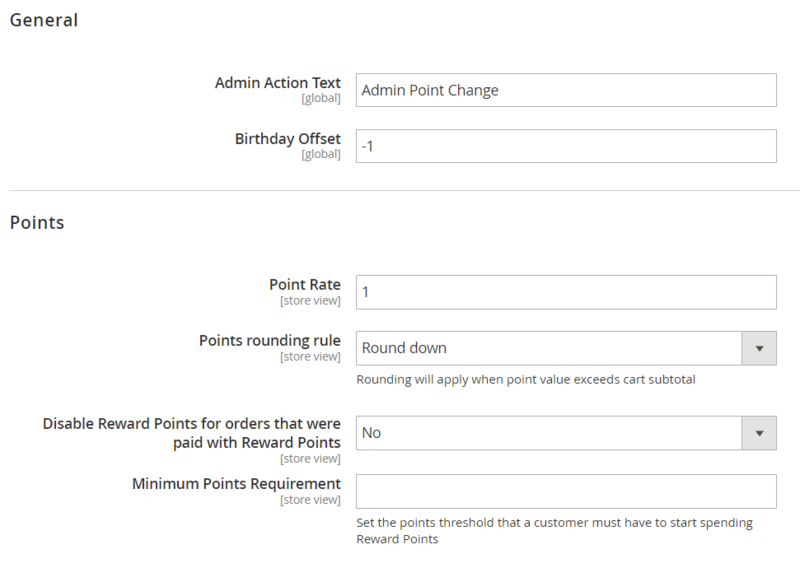 The appropriate Magento 2 reward points section shows a current balance and the ratio of points to the store currency. Since it is possible to pay with bonuses partly, a shopper can apply any amount of rewards. Besides, it is possible to cancel the reward right after it was applied. The Amasty Reward Points Magento 2 module is extremely easy to use from the perspective of both administrators and customers. It adds the desired reward points functionality to the default Magento 2 platform and has pre-configured rules, so it is possible to encourage store visitors right after the tool is installed.